Returned home. Cpl. 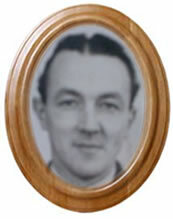 Pike was a member of intelligence section under Lt. Simmons, now living in Tiverton, Devon. Page dedicated to ARTHUR GEORGE PIKE. 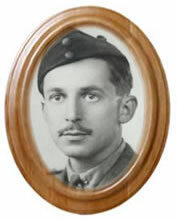 Maj Eric Christopher Pemberton, younger son of Christopher & Marie-Luise Pemberton of Boreham Wood, Herts. Information submitted by his son Kit Pemberton on behalf of the family who wish to know more about their father’s service in Burma. Page dedicated to ERIC PEMBERTON. Sgt. Walter William Pratt of A Company 2nd Battalion Royal Berkshire Regiment. Walter's best friend was Joseph William Hall, 1st Battalion. L/Sgt. 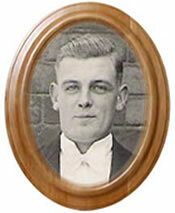 Lionel Eddie Poulton enlisted on the 21 July 1934, serving in Egypt and India. Information submitted by his son Eddie Lionel Poulton on behalf of the family who wish to know more about his fathers service.